My name is Michael and I graduated from Grand Valley State University in the spring of 2012 with my Bachelors degree in Biology, focused on the animal sciences. 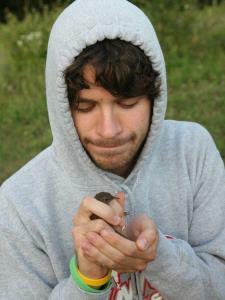 I also have a professional background working in plant biology, invasive species management, and conservation. I have had previous tutoring experience while at Grand Valley, tutoring for a botany course.